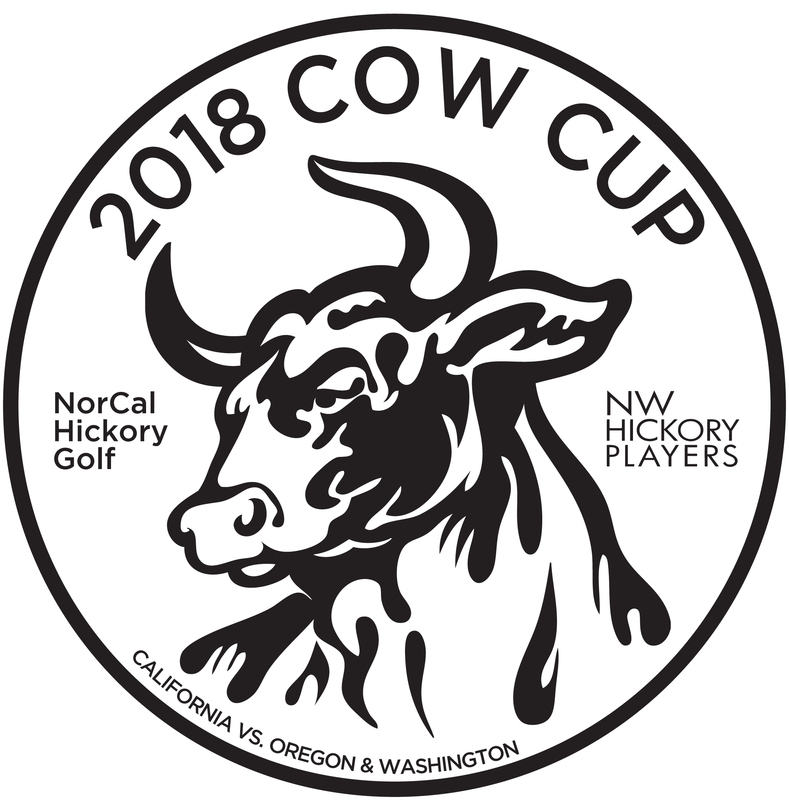 Hickory players from California, Oregon, and Washington are invited to the third rendition of the COW Cup. In the tradition of the Ryder Cup, the team from California is matched against the team from Oregon and Washington. 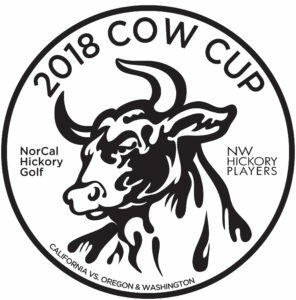 The California team has won two years in a row and now it’s Northwest’s turn to win the COW Bell back in 2018! 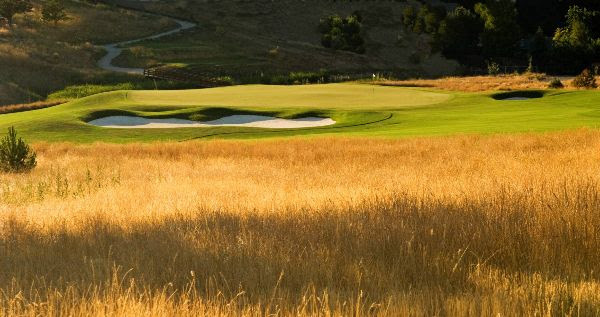 Join us for a fun weekend at the beautiful Centennial Golf Club in Medford. The Centennial Golf Club is hosting a Junior tournament on Sept 22-23, and we will be following the tournament. As yet, our tee times are undetermined, but expect late tee times both Saturday and Sunday, so please make your travel plans accordingly. Teams of two hit tee shots, and then play second shots using their partner’s tee shot location. After both players’ second shots, the team must select one ball location from which to complete the hole using alternate shot format. Two teams of two players play match play each other in four ball competition, otherwise known as best ball format. In addition, a Singles match of one vs one is run concurrently with an opponent from the Four Ball match. Costs: Green fees $59 walking each day plus $30 tournament fee to covers tee prizes and awards. All monies payable at the course. 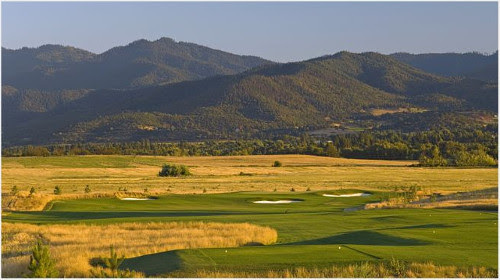 Surrounded by the picturesque Rogue Valley and built on a 100 year old pear orchard, Centennial Golf Club features spectacular views. A newer, but Golden Era inspired design, the course is very walkable with wide generous fairways and run-up options surrounding many of the greens. The green tees measure about 5,700 yards and the forward red tees around 5,200.